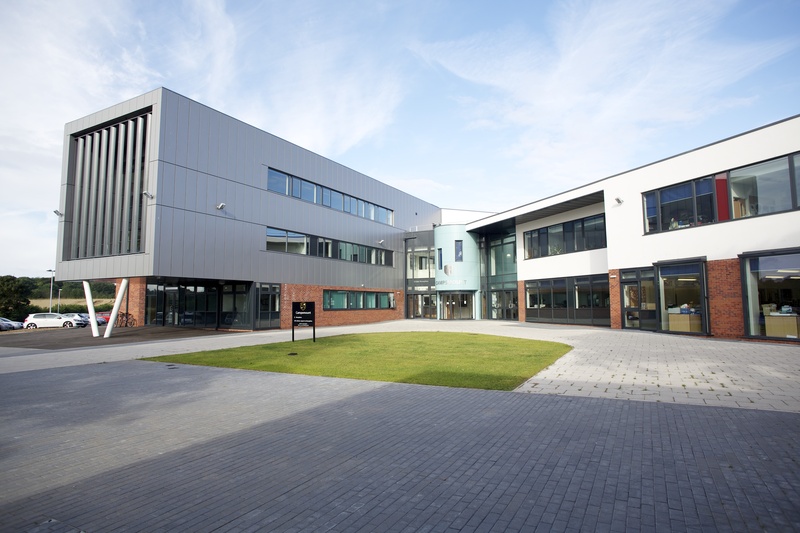 Campsmount Academy in Doncaster is a newly constructed school replacing the original school building which suffered from bad fire damage. This essential project was funded with Department for Education contributions after the closing of the Building Schools for the Future scheme just before the fire damage occurred. The £10.7M Wates Group project began in 2011 and opened in 2012. The rebuild has included the design and build of the main school, new access roads and brand new sports pitches that will be open for community use. 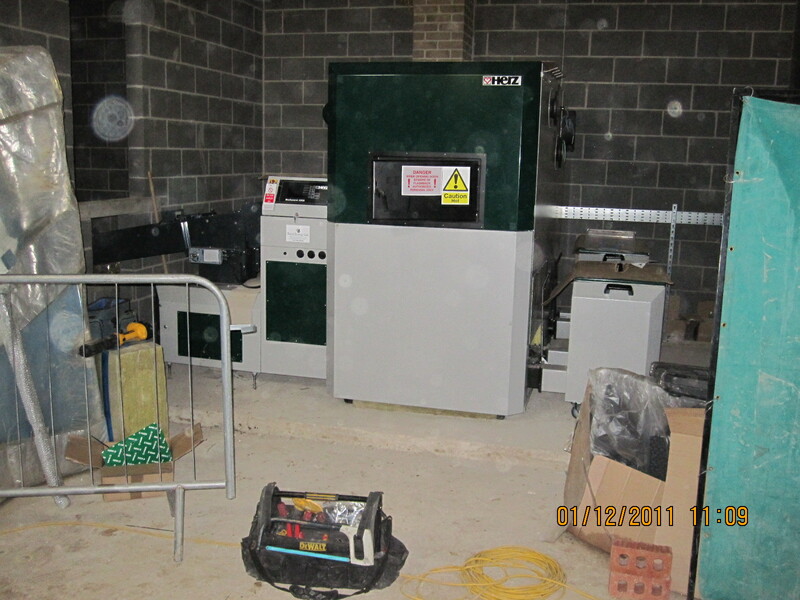 The college is now home to a 500kW Herz BioMatic providing heat and hot water to the new site. 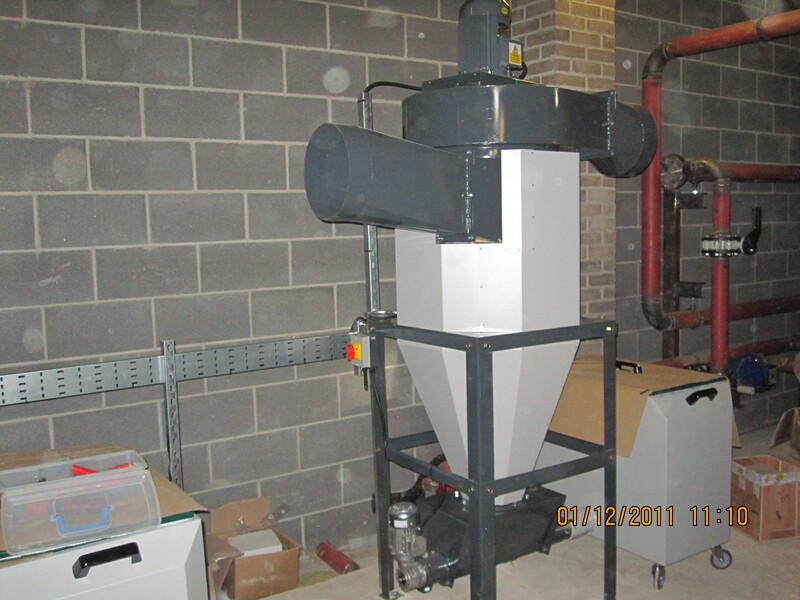 As with many schools, time and space are at a premium, therefore wood pellet fuel was recommended as this can be blown into a fuel store from a distance without disturbing the everyday routine on campus. On behalf of H&C Moore Ltd for Wates Group, Rural Energy provided project management services and designed and installed the v-profile fuel store with a fuel feed system suitable for wood pellet. The Academy is especially proud of its renewable energy solutions and Rural Energy has provided information and images for a display in the entrance of the college. Now all of its visitors can learn about biomass and its sustainable nature.